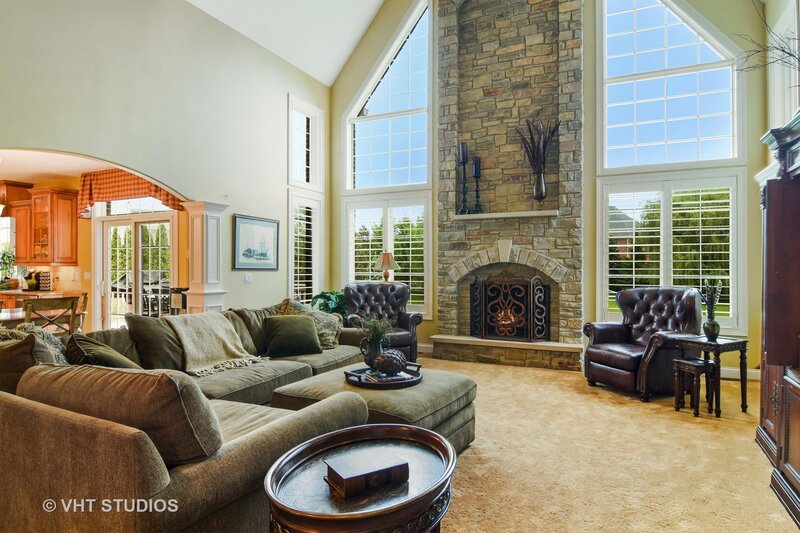 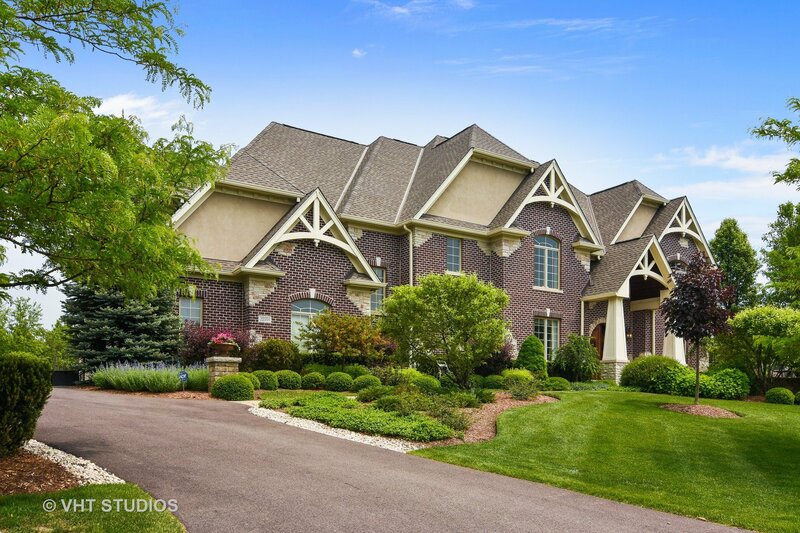 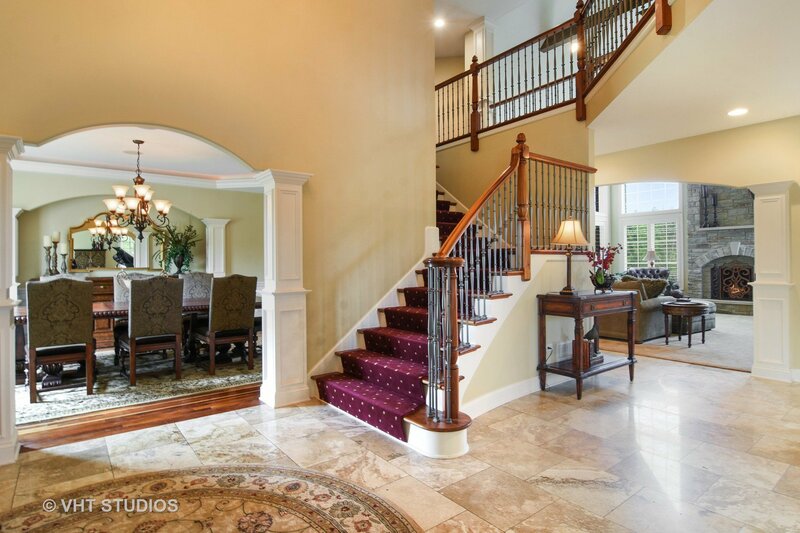 A magnificent brick & stone home with custom features including extensive trim work and high end flooring & finishes. 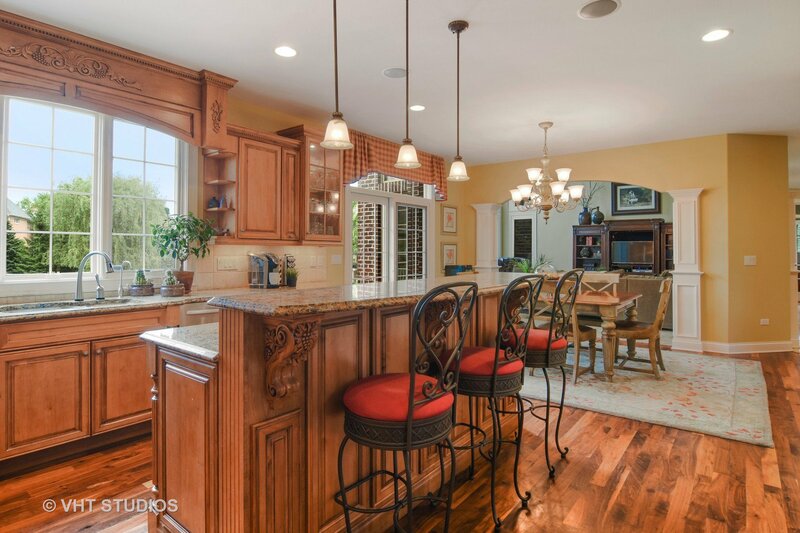 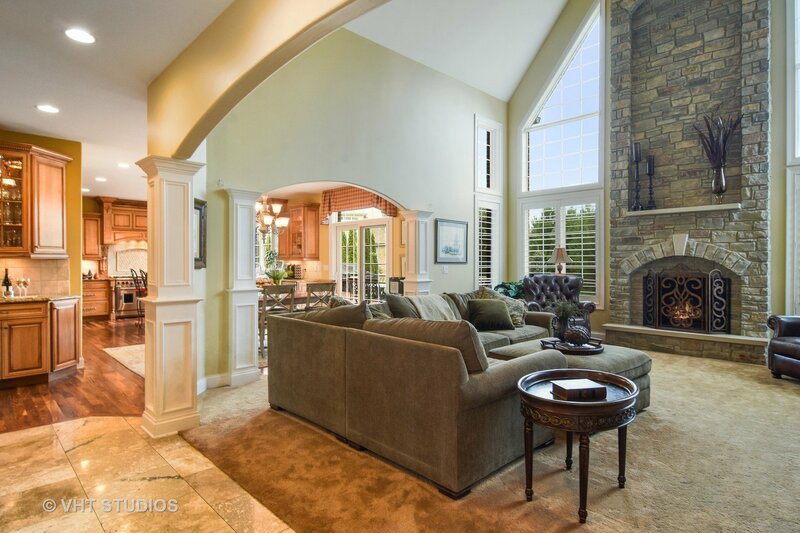 A modern open floor plan with the kitchen/breakfast/family room creating a warm, inviting living space. 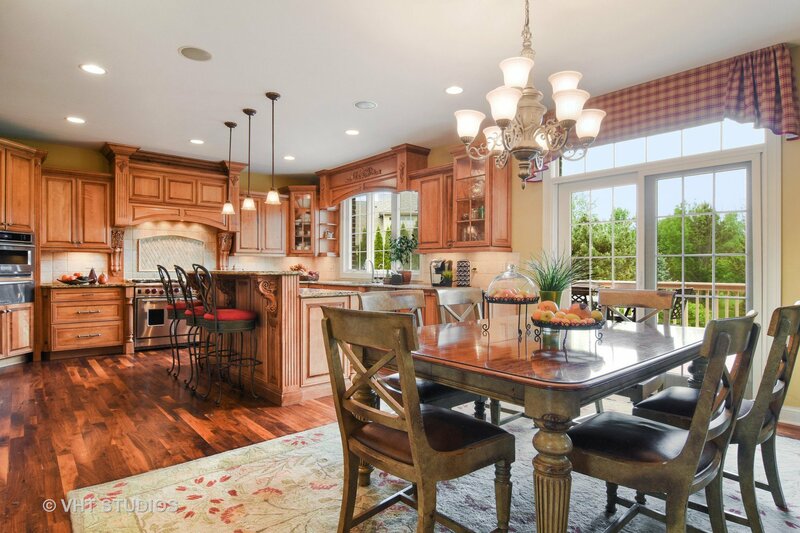 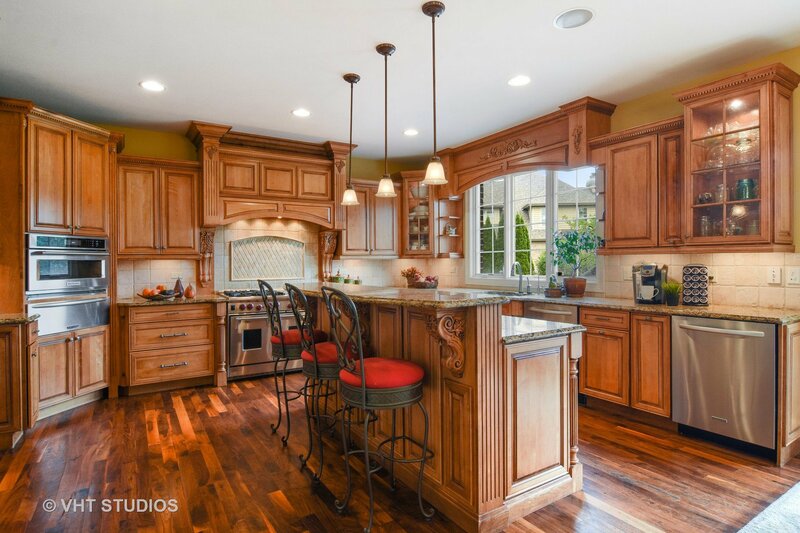 The gorgeous kitchen has a full Wolf range, dual dishwashers, SS appliances, 2 level island, marble back splash, under/over cab lighting,walk-in pantry.The cathedral ceiling family room includes ceiling trusses, real stone floor to ceiling fireplace, walls of windows. 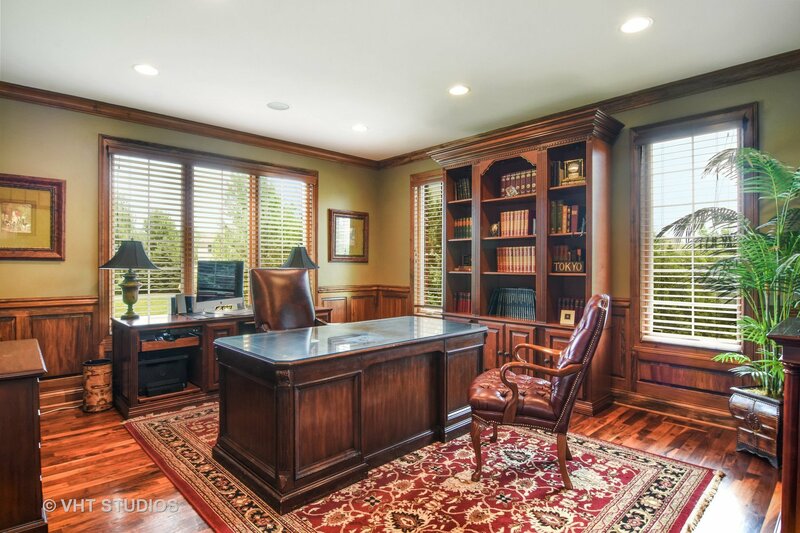 The private study has fine wood detailing. 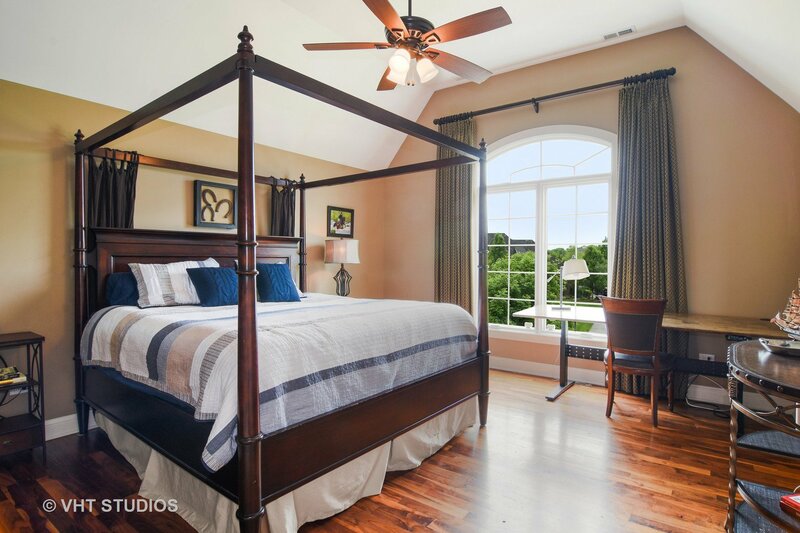 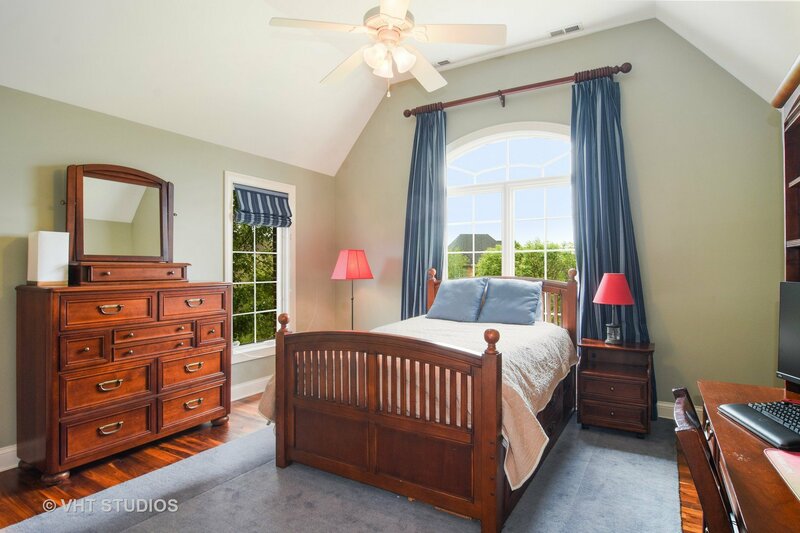 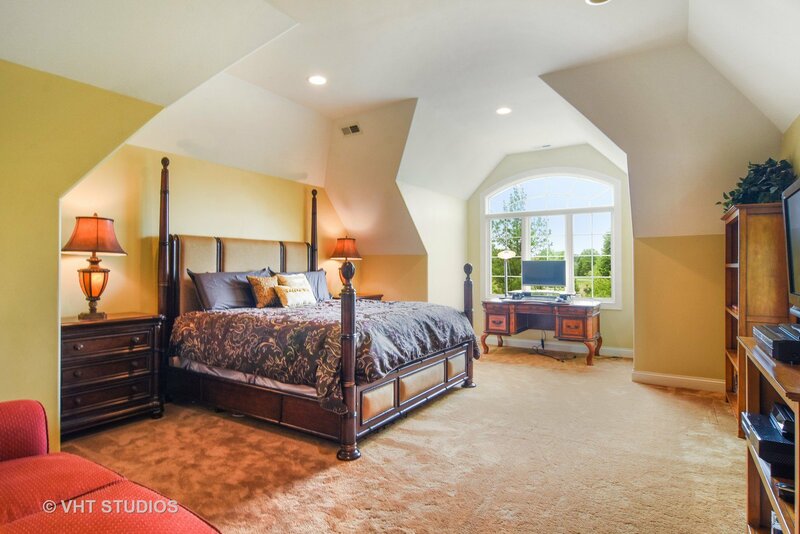 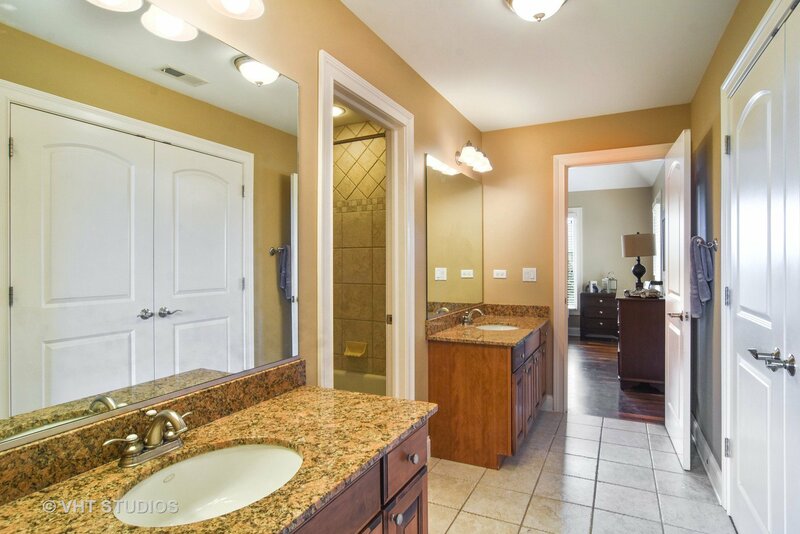 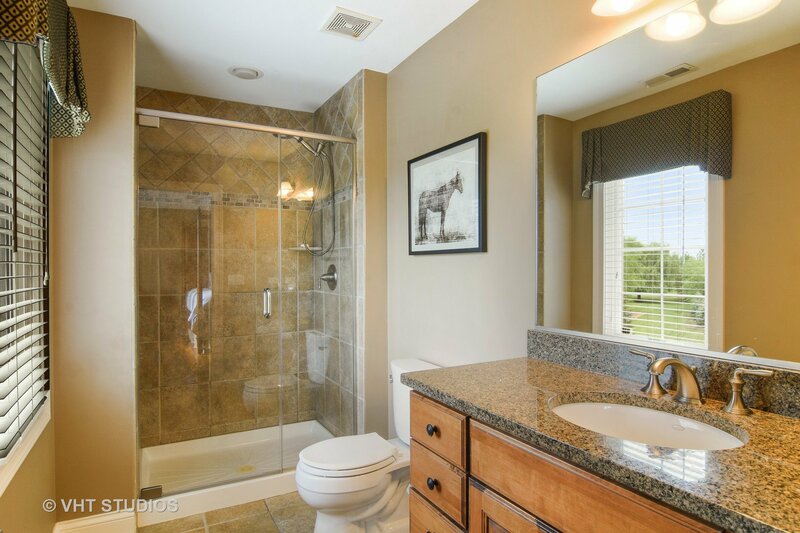 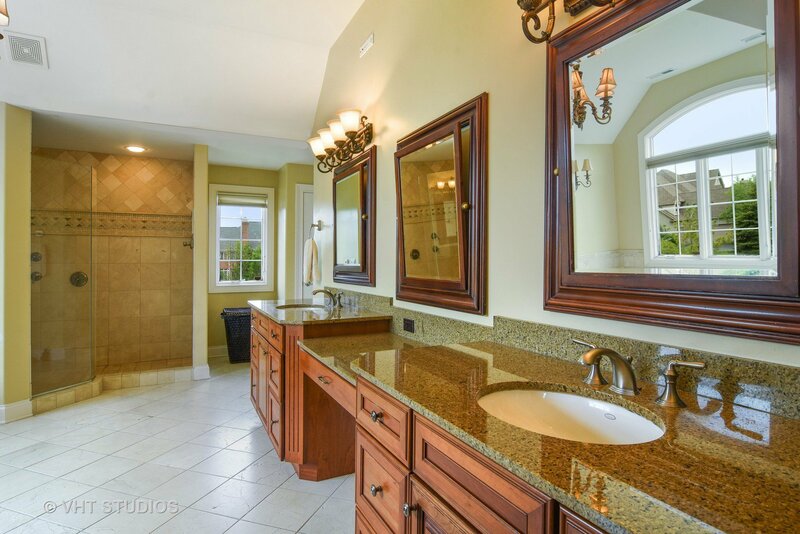 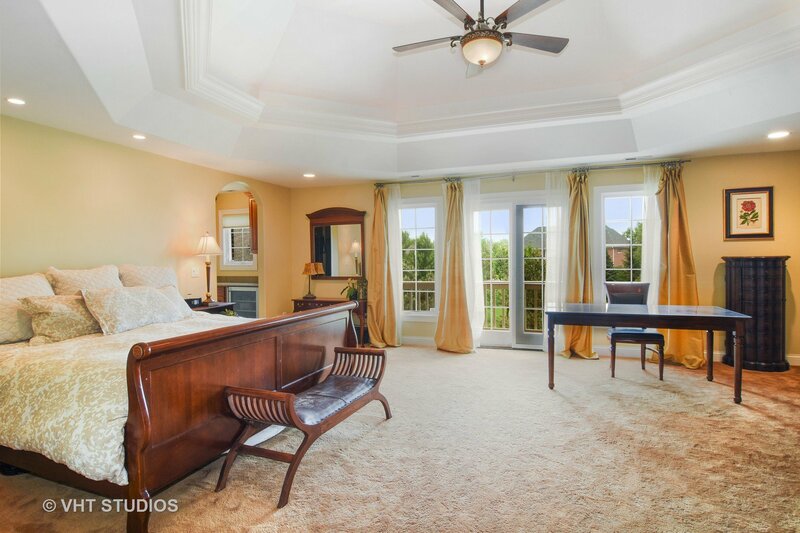 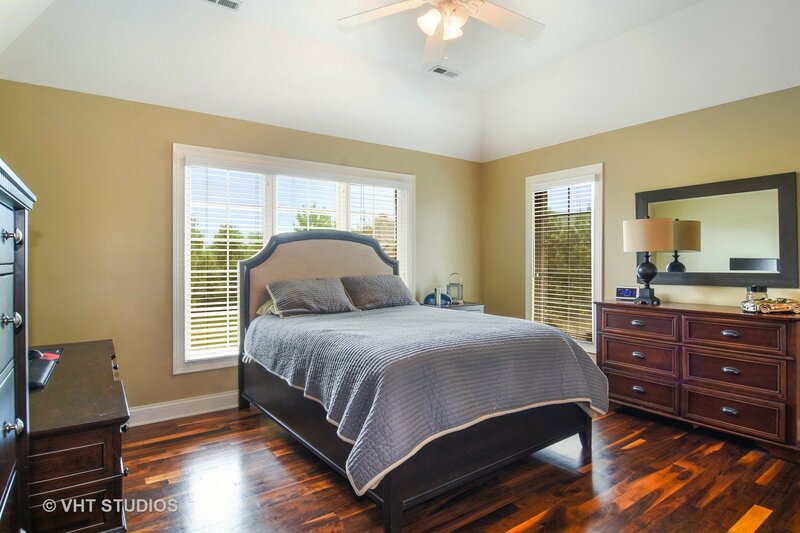 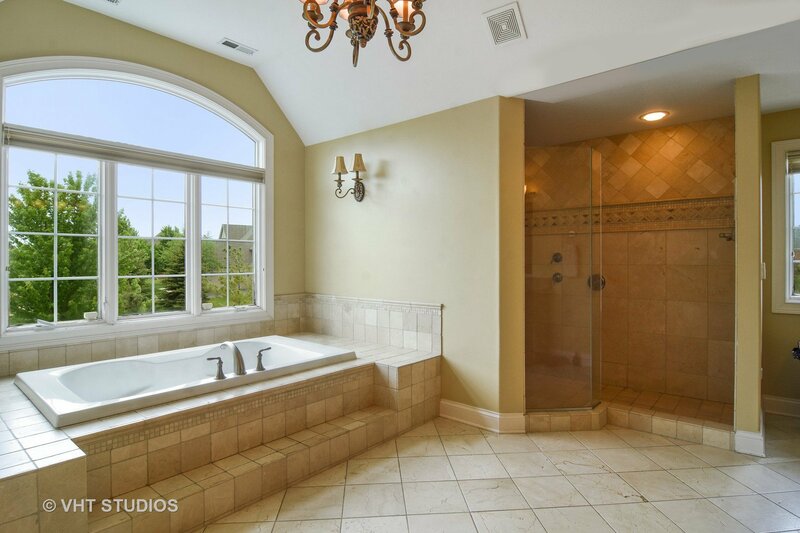 Spacious master suite w/beverage center & luxurious bath. 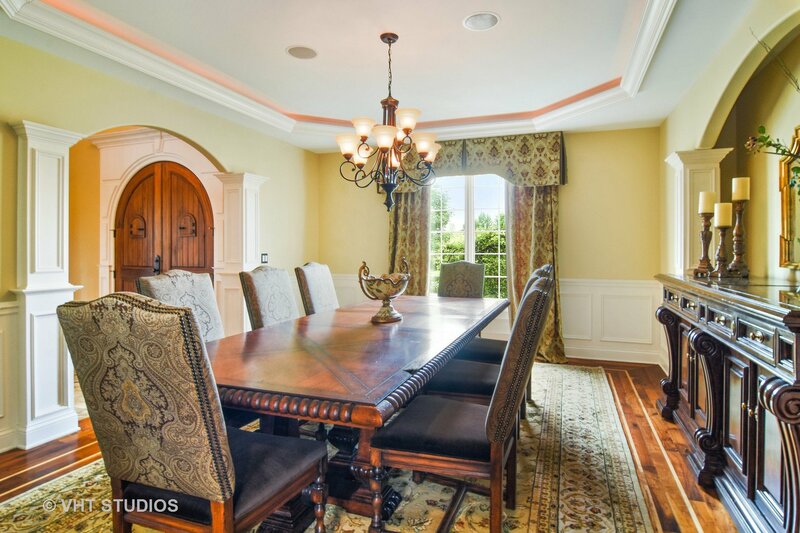 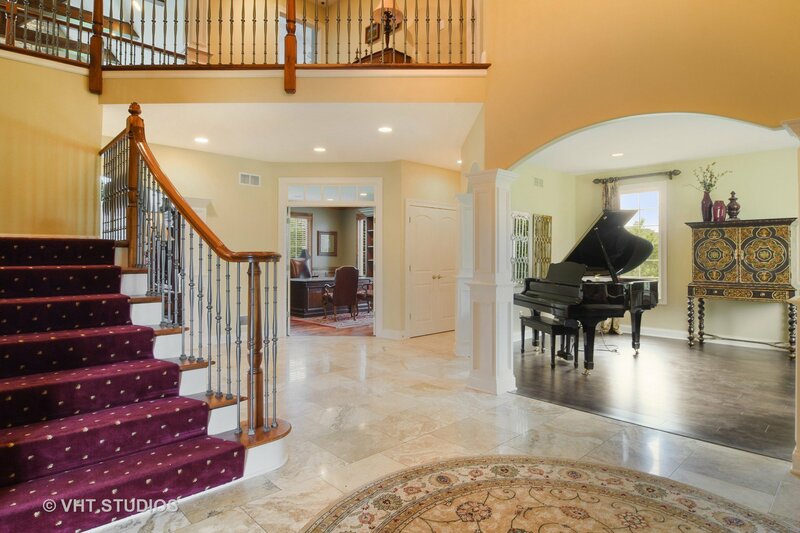 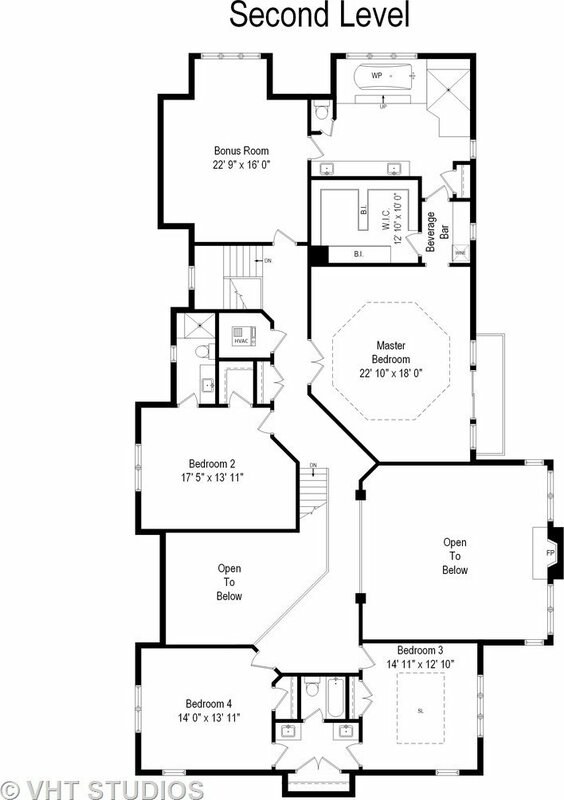 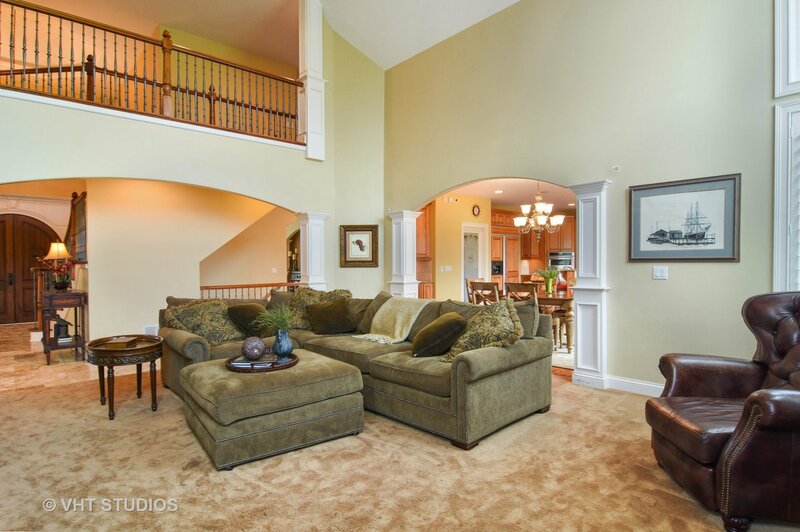 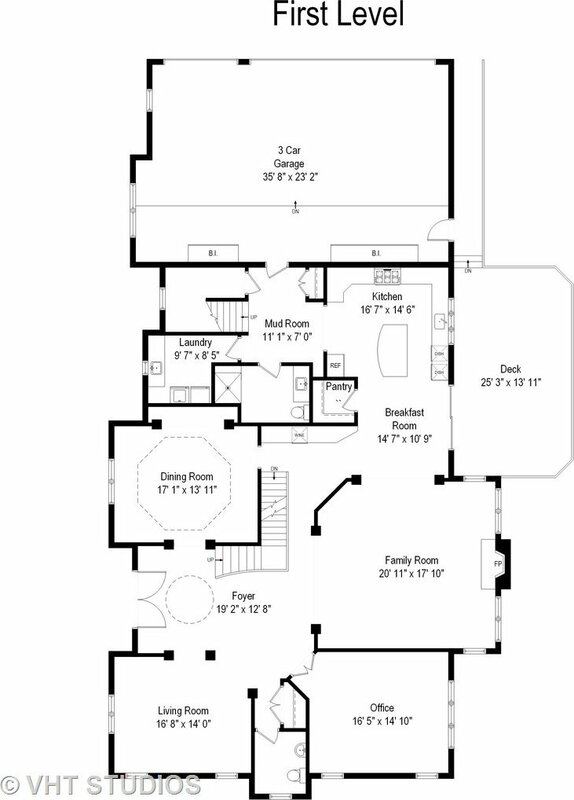 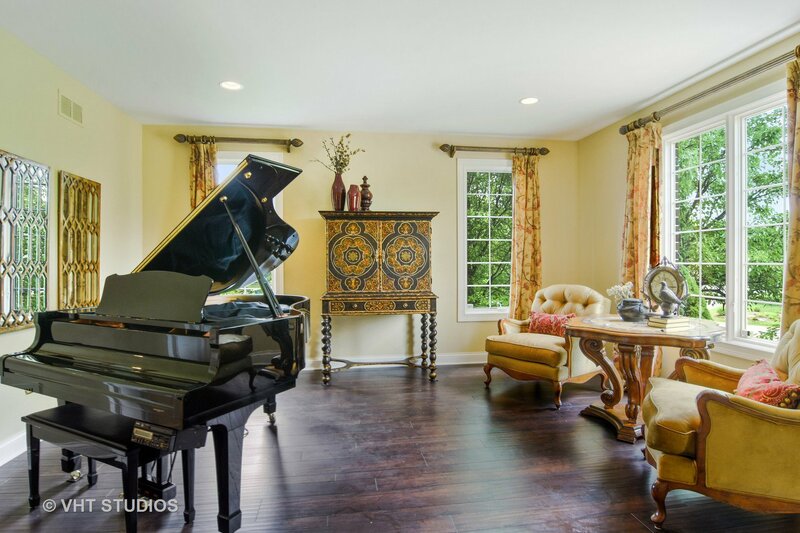 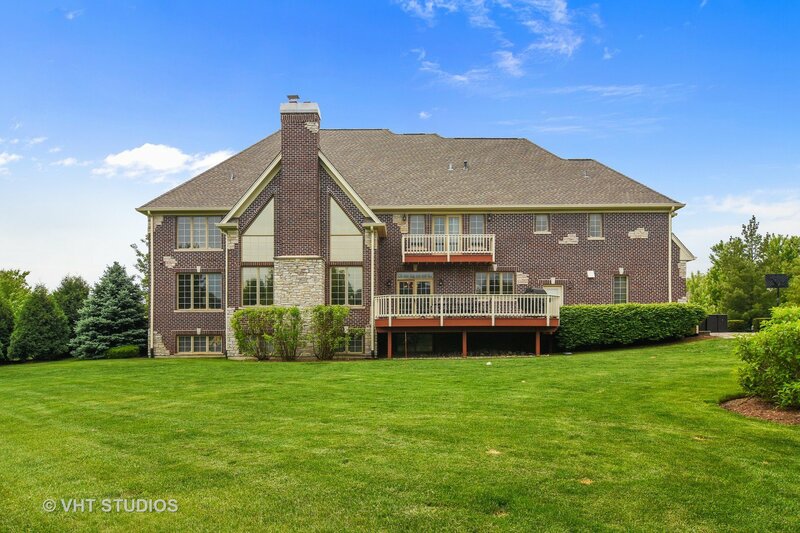 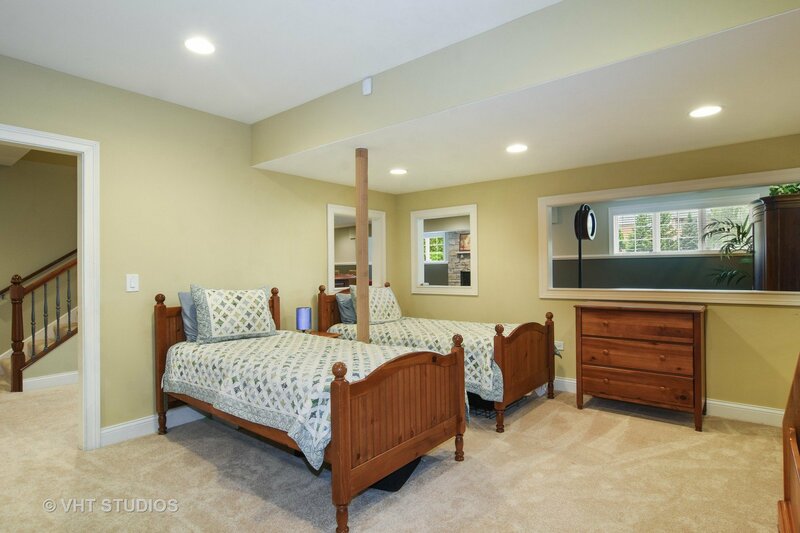 3 additional bedrooms plus bonus room, all w/ceiling detail, plus 2 lux baths. 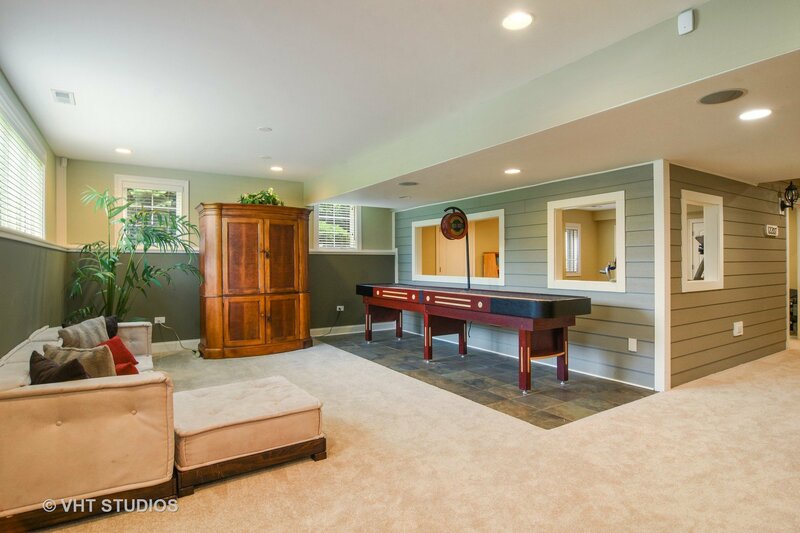 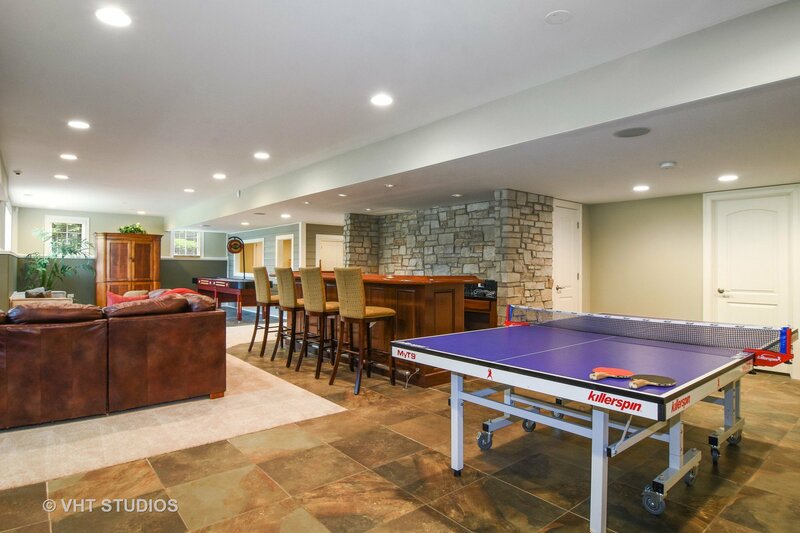 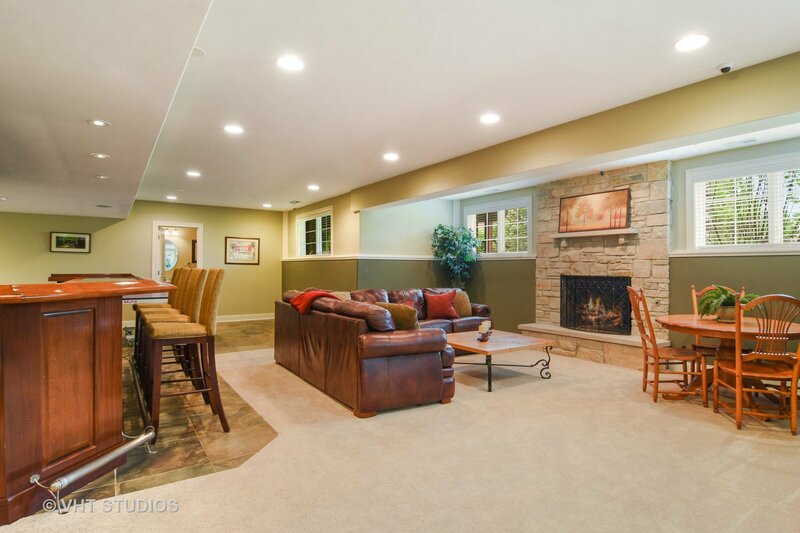 Finished English basement w/bar, fireplace, bedroom, bath, rec room & storage. 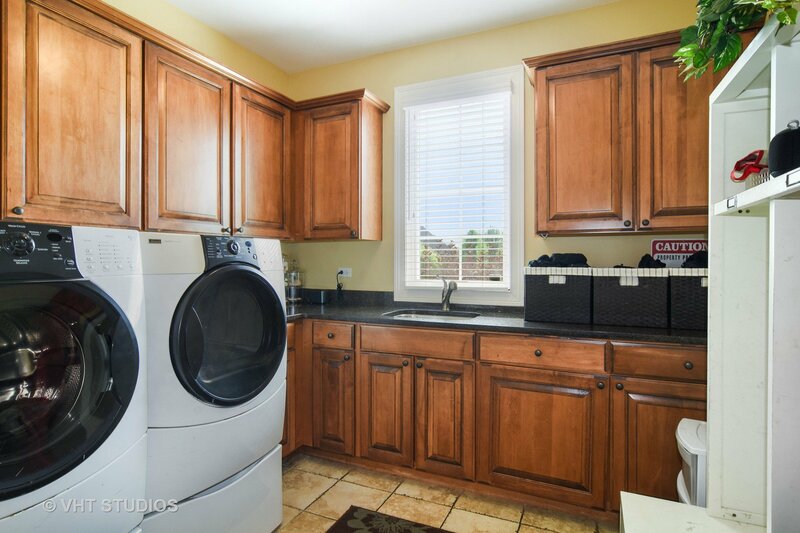 Large back hall w/mud room & separate laundry, plus FULL BATH. 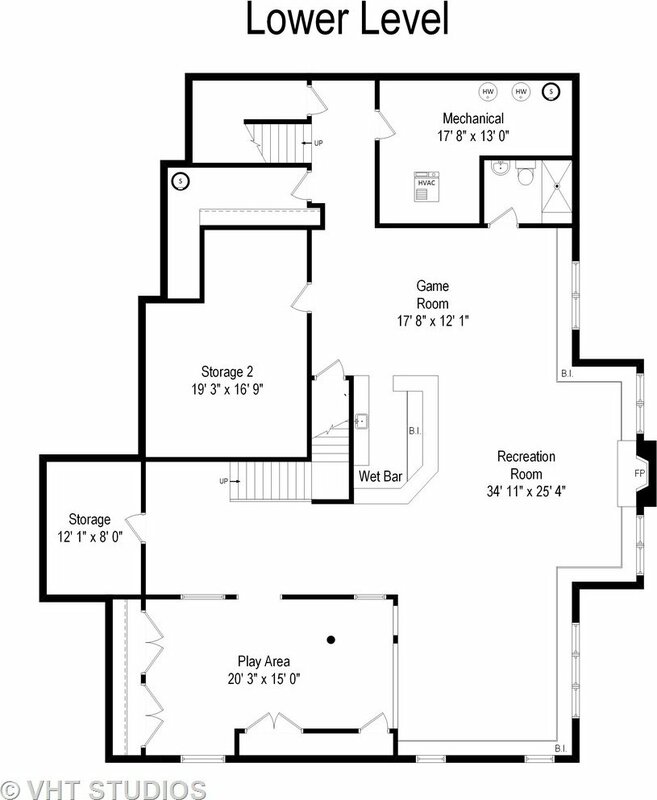 2017 updates include: NEW ROOF, downspouts, driveway, carpeting, sump pumps & garage doors. 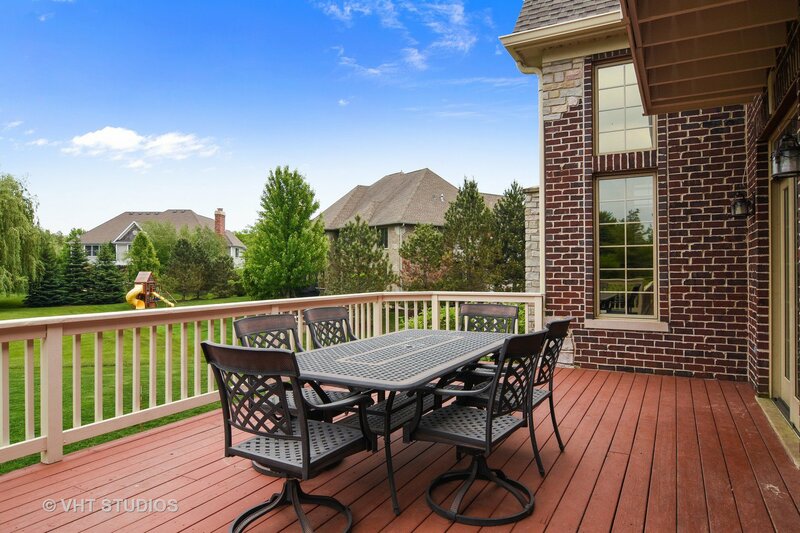 Large deck, 3 car garage. 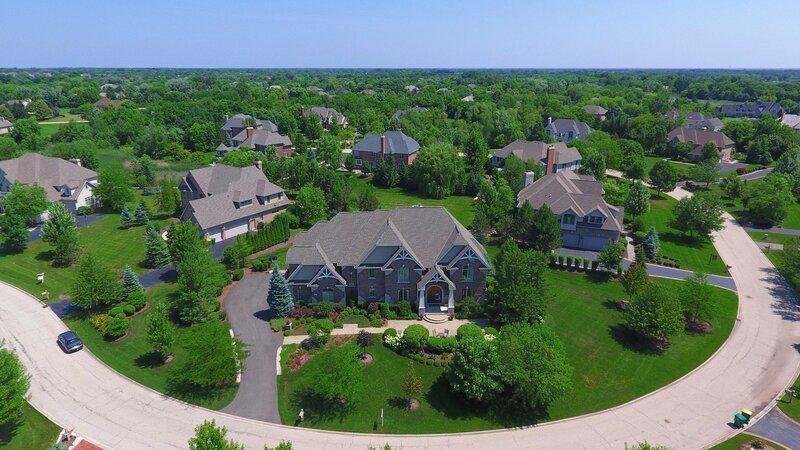 District 96 and STEVENSON HIGH SCHOOL!